Diabetes control strategies for a healthy life with type 1 and type 2 diabetes. Care for yourself with the best diabetes education! —Ann Albright, PhD, RD, Past President, Health Care and Education, American Diabetes Association; and person with diabetes. People with diabetes are faced with the challenge of trying to fit their disease into their lives, not fitting their lives into diabetes. 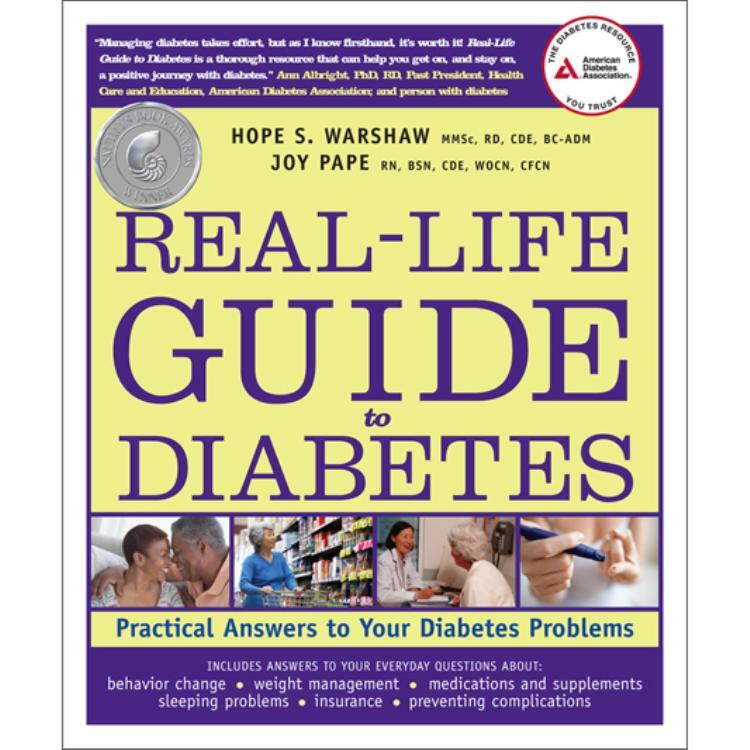 This book aims to give you the tools to confront real-life situations with a healthy approach to diabetes self-management. The Real-Life Guide to Diabetes is a lavishly illustrated guide that shows you all the ins-and-outs of diabetes management. Packed with tips and solutions from real people with diabetes, as well as clinicians and diabetes educators, this book also features handy checklists for self-assessment and resources for more information. Winner of the 2010 NAUTILUS SILVER AWARD! I purchased Real-Life Guide to Diabetes after I was recently diagnosed with type 2 diabetes at the age of 40. 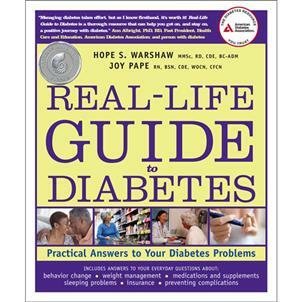 While I knew very little about diabetes before I was diagnosed, this book has helped me learn a lot quickly. I wanted a book that didn't talk down to me, but still helped me figure out how to fit diabetes into my life. This book has information on insulin and diabetes pills, eating healthy (even at restaurants), working exercise into your life, and all of the latest research. It goes a step further than other diabetes books with additional information on diabetes myths (I liked this section because it put some of my fears to rest), dealing with money and insurance, psychological and depression problems, and real world advice on how to be a healthier YOU! Overall I found this book helpful. It really answered my questions and made me feel a little less scared about the future.